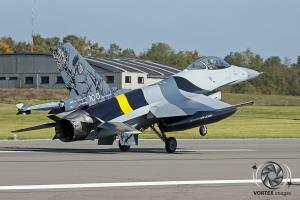 First Squadron of the Belgian Air Force, based at Florennes, celebrated its 100 years of operation this year. 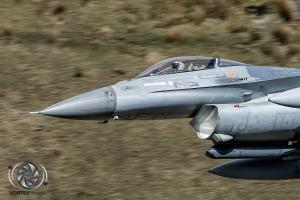 Officially it was their 104th birthday as they were formed in 1913 when the Belgium King by Royal Decree separated the aviation and balloon Squadrons from the Belgium Army. 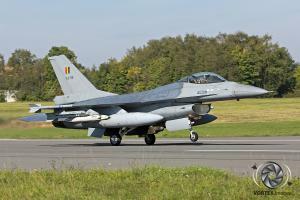 There first base of operation was Brasschaat which is a small village near Antwerp. The primary mission of “A la Première”, how they are often called, was observation and artillery support, this however changed when World War One broke out. Their role changed to observation of the frontlines and the aerial defense of Antwerp. Due to the rapid advance of the German forces, First Squadron where forced to operate out of France. After five days the Squadron moved back into Belgium to Kerkepanne near Koksijde in order to operate closer to the front. 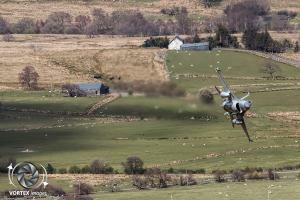 This move meant that 1 Squadron now would operate over the frontline. On 17th April 1917, Ferdinand Jacquet scored the first air tot air kill in the history of 1 Squadron. This kill would make 1 Squadron the first unit in the Belgium Air Force to become a fighter unit. Ferdinand Jacquet would also become the first Belgium ace and by the end of World War One he would be credited with 7 confirmed aerial victories in 126 aerial battles. He was the only Belgian pilot ever who has been awarded the Distinguished Flying Cross. During World War One a total of five Belgium pilots would become aces. Four of these were pilots were member of 1 Squadron. 1917 was also the year that 1 Squadron adopted the Scottish thistle as their squadron symbol. This was done by ace Andre De Meulemeester. He got the inspiration from the Scots Guard, a Regiment in the British Army that was heavily involved in some of the fiercest battles of the First World War Along with the symbol also the motto “Nemo me immune lacessit” was adopted which translates into “No one can attack me unpunished”. This symbol and motto are still worn with pride by all the personal serving with the 1 Squadron. During the war years 1 Squadron flew a variety of aircraft. In the 1920’s it was decided that all the armed forces of Belgium would be standardized. This resulted in a order by Belgian Air Force of 108 Nieuport-Delage NiD29c1’s aircraft. The Neuports were flown by the Stingers until 1931 when they were replaced by the Fairey Firefly, the last biplane operated by 1 Squadron. In 1939 the Stingers would convert to the Hawker Hurricane. 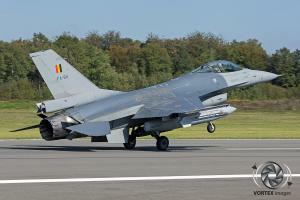 The Belgian Air Force ordered 20 of these aircraft which came from RAF stocks. Of the initial 20 aircraft, which where all destined for 1 Squadron, Unfortunately only 15 were delivered to the Stingers. 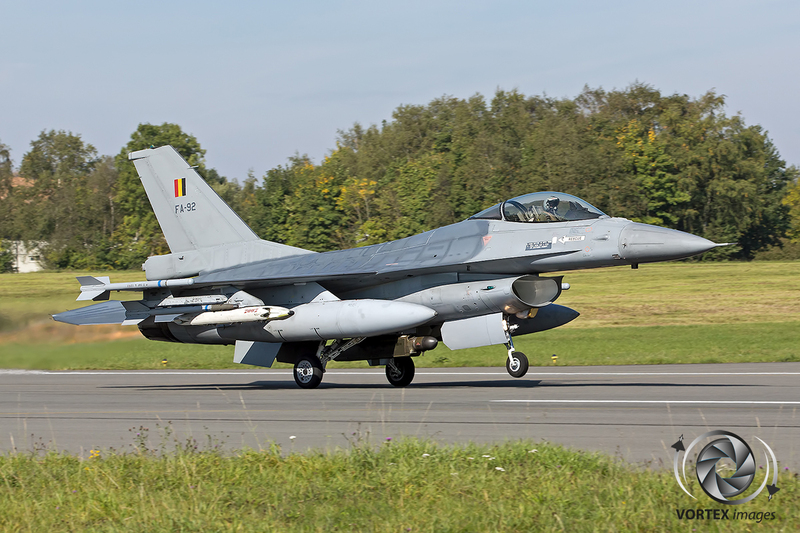 These were supplemented with British aircraft that made an emergency landing in Belgium and were subsequently interned by the Belgian Air Force. In the beginning of 1940 the 1 Squadron had some skirmish with the German Luftwaffe. For example, on the 2nd of March the Stinger intercepted an Do-17 bomber. The German aircraft started firing at the Belgian Hurricanes and managed to destroy two of them. Xavier Henrard didn’t survive the subsequent crash and became the first Belgian casualty of the World War Two. On the 10th of May the Germans invaded Belgium and the airfield of Schaffen, the homebase of 1 Squadron at that time, was bombed. 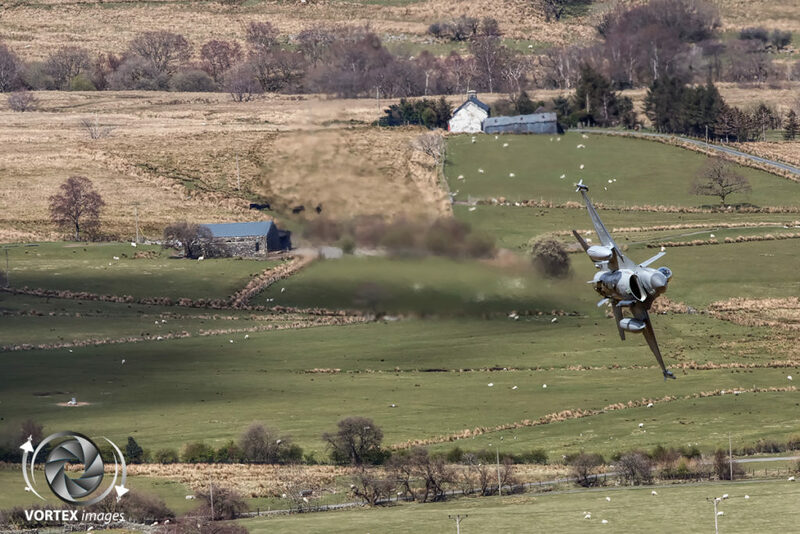 Two Hurricanes of 1 Squadron where able to take off but the rest was either destroyed on the ground or heavily damaged. Nine of the Stinger pilots manage to escape to England and join the Royal Air Force where they would continue the fight against the Germans. 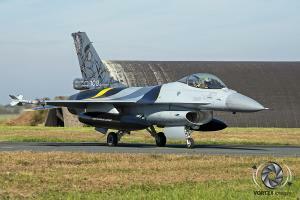 After the war the Stingers were reactivated as the 351 Squadron at Florennes Air Base. On the 25th of February 1948, 351 Squadron would be renamed into the First Fighter Bomber Squadron and operated the North American Harvard and the Supermarine Spitfire F.XIV. In the years that followed the technology launches the Stingers into the jet age when they receive their first Republic F-84E Thunderjets in 1951. These jet aircraft were only used for a couple of years when they were replace by the F-84G version which had a more powerful engine. In 1955 the Belgian Air Force received the swept wing Republic F-84F Thunderstreak which replaced the Thunderjets. The F-84F’s were almost pure Air to Ground aircraft, although they could be used for dogfights but were not designed for this purpose. After 16 years of operating the subsonic Thunderstreak the Stingers converted to the supersonic Dassault Mirage V. Like the Thunderstreak, The Mirage V was also used in the fighter-bomber role but unlike it predecessor it was more suitable to perform both the Air-to-Air and Air-to-Ground roles. 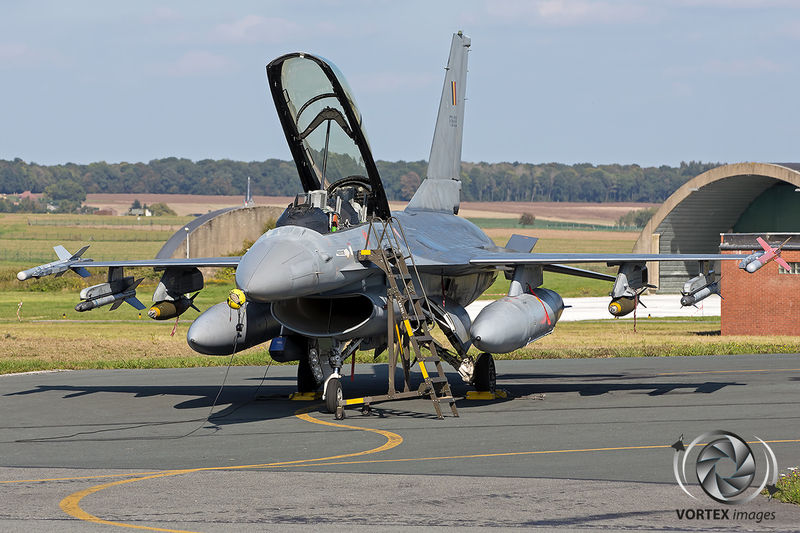 Converting to the Mirage also meant that the 1 Squadron moved from Florennes to Bierset Air Base near the city of Liege. The Mirage V was used for the next 18 years, during these 18 years the Squadron was even deployed to the Diyabakir Air Base in Turkey in 1991 to assist in the defense of Turkey during Operation Desert Storm. 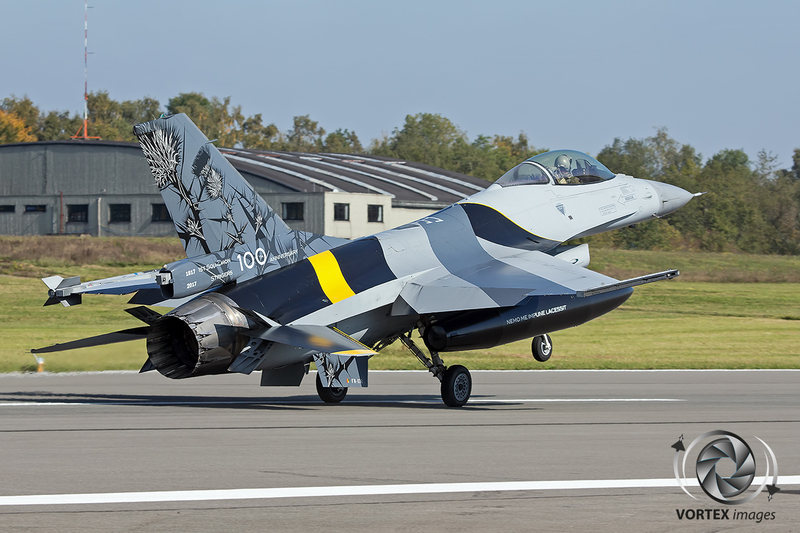 When the 1st Squadron celebrated their 70th Birthday they painted a Mirage V in the Black and Yellow squadron colors and adorned it with the Thistle symbol. This jet was affectionally called the “Blackbird” and would be the first of a long line of special painted aircraft baring this name celebrating anniversaries of 1 Squadron. March 1989 marked the last flights with the Mirage V and the start of conversion to the General Dynamics F-16 Fight Falcon for 1 Squadron.. Operating the F-16 also meant that the Stingers were returning back to Florennes Air Base and together with the Florennes based 2 Squadron, they were responsible for the air to ground task within the Belgian Air Force with this expertise the Stingers were deployed to Villafranca, Italy in 1995 as part of Operation Decisive Endeavour were they supported the NATO ground forces in former Yugoslavia. Around the year 2000 it was decided that the NATO adaptation of dedicated air to air or air to ground squadrons was outdated and that every squadron would be trained in the multi role mission. This meant that the Stingers had to adopt former roles such as the air to air missions and the recce mission. The later was lost when the Mirage V was taken out of service. 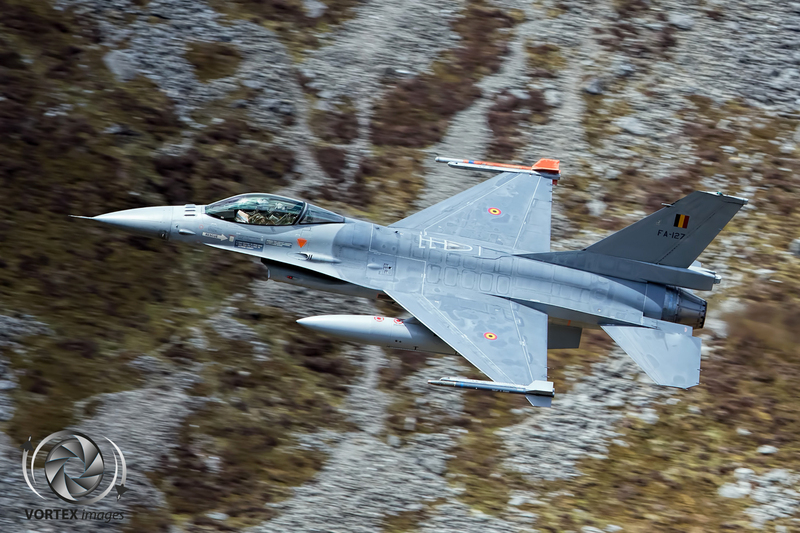 First Squadron was the first of the Belgian Air Force squadron that was operational in all these missions both in day and night time. The recce task was done first with the Orpheus pod procured from the Netherlands Air Force which was replaced by the Danish Per Udsen modular Recce Pod. 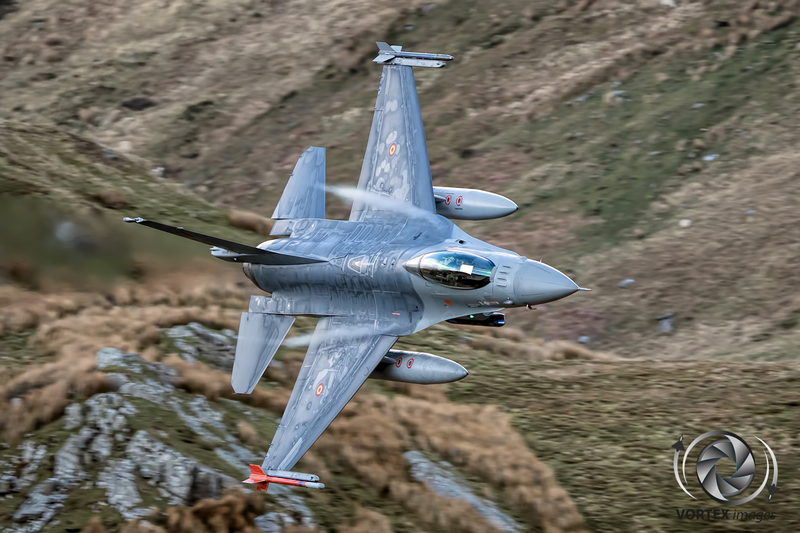 When the Belgian Air Force upgrade the F-16’s to the MLU standard they transitioned to the sniper pods. 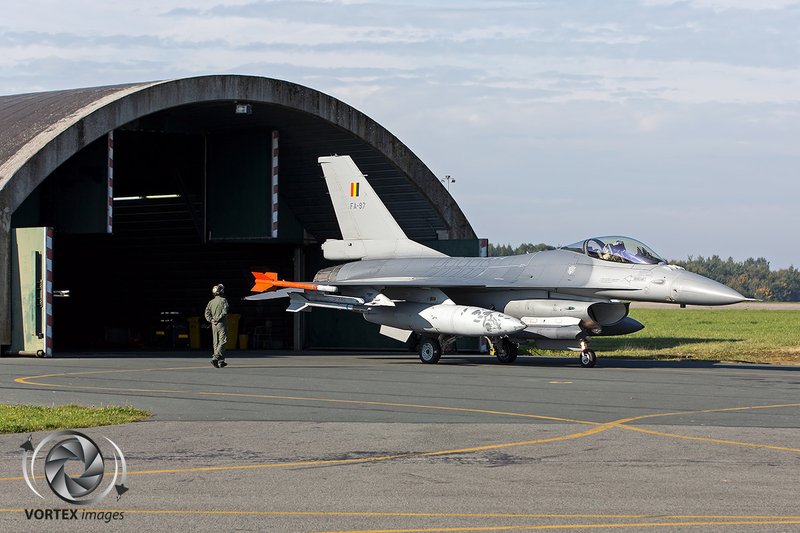 Every Squadron within the Belgian Air Force is able to perform all tasks, however 1 Squadron is unique as it is the only squadron in the Belgian Air Force that has a specific imagery analyst office for analysis of the imagery made during recce missions. 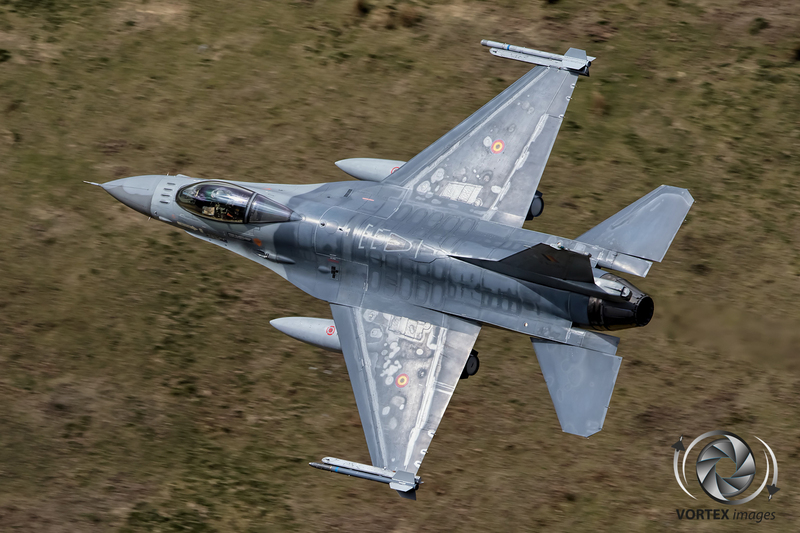 To become a Belgian Air Force F-16 pilot the young cadets start their flying training at 5 Squadron at Beauvechain Air Base were the trainees get their basic flying training on the Marchetti SF-260M+/D which takes about 20 flight hours. 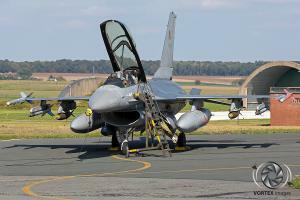 The pilots that are selected to go on to fly the F-16 are sent to the Euro-Nato Joint Jet Pilot Training Program at Sheppard Air Base, previously this part of the training was done in Cazaux, France with Belgian Air Force Alpha Jets. After this training the students will be sent back to Belgium were they will start there Operational Conversion on the F-16 at the OCU at Kleine Brogel Air Base. 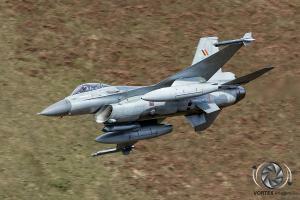 After this conversion the new pilots will get there assignment to one of the 4 operational squadrons. 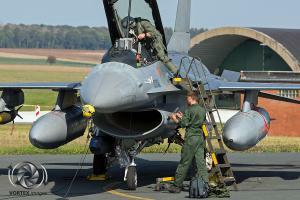 Most of the times the French speaking pilots will go to Florennes and the Flemisch pilots will go to Kleine Brogel. The rest of the training will be done on the assigned squadron itself. When the Pilots arrive at the Squadron they are Basic Combat Ready and are only limited to QRA missions and training. 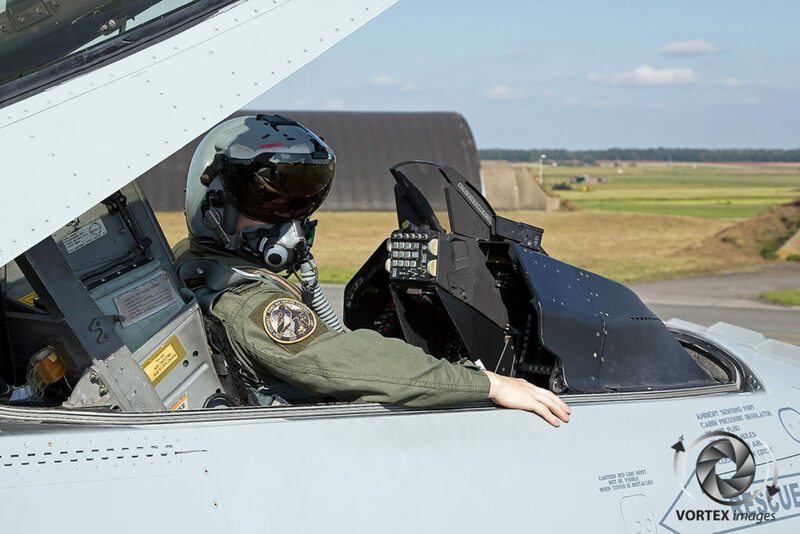 Soon after their arrival the pilots will advance to the Combat Ready Wingman Course (CRWC) which takes around 8 months to complete. 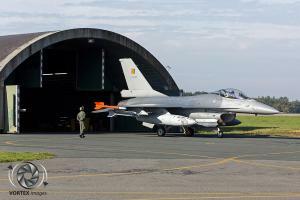 After this training the young pilots are combat ready and able to deploy on missions abroad. 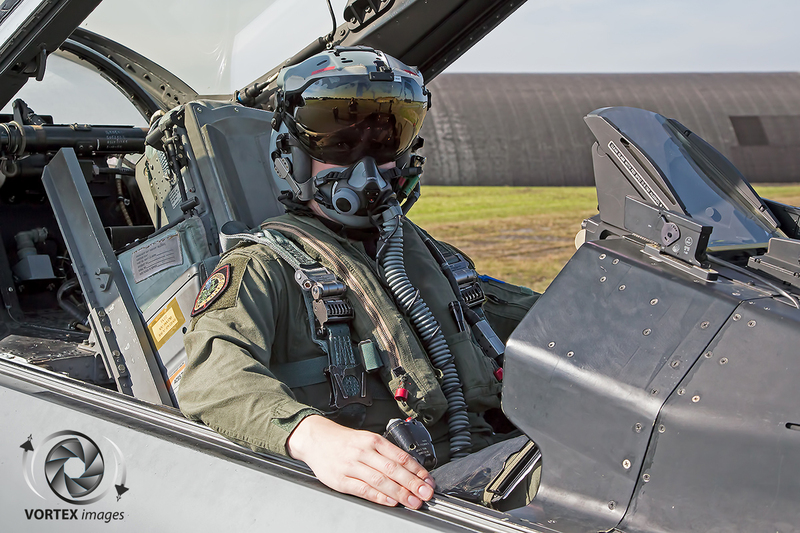 A typical pilot stays with the squadron for an average of 8 -10 years. In these years they will learn even more during their operational deployments. These valuable lesson will be taken back to the squadron in the “Train as we fight, Fight as you train” philosophy. This means that all the new pilots that are trained on the squadron will benefit from the experience gained by the older squadron pilots. 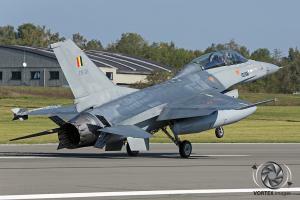 Besides all these deployments the Stingers also take part in international exercises as Red Flag held at Nellis Air Force Base in the US, Maple Flag which is held in Cold Lake Air Base in Canada and Frisian Flag which is held in the Netherlands to train their skills and prepare for deployments. 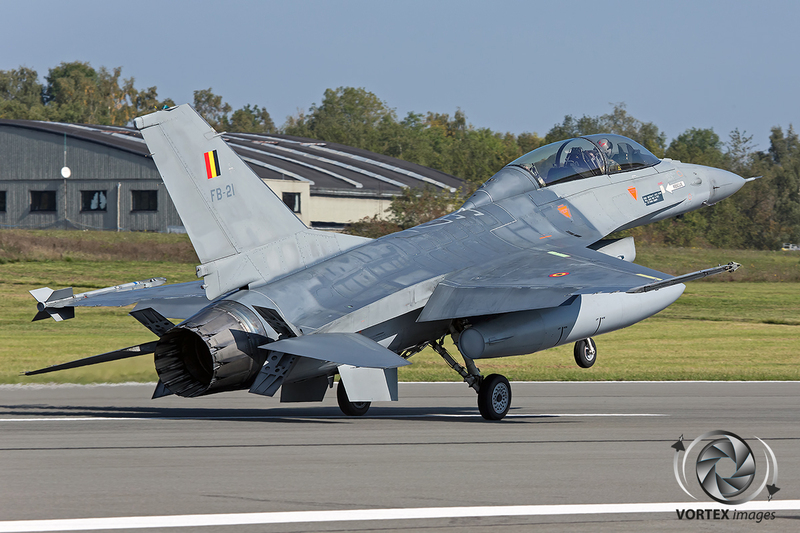 More recently the Belgian Air Force was operating out of Jordan in support of the mission against ISIS. A typical Close Air Support mission above Iraq as explained by Captain PeC (real name withheld for security reasons): For a typical Close air support mission above Iraq, we would first start the mission by a complete briefing of the last update on the tactical situation of the area of interest (3h00 prior Take off). The intelligence personnel of the squadron prepare this briefing together with a ground liaison officer that is monitoring the evolution of the campaign. This gives us the big picture of the theater. 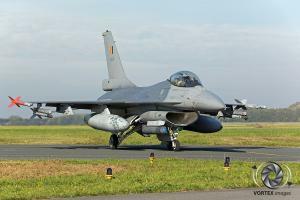 After that, they will give us the specific details of our mission; like the time slot of our CAS/tanker call signs/etc. Once we have all this info, we will prepare the mission material with the mission planning personnel (2H30 prior T/O). 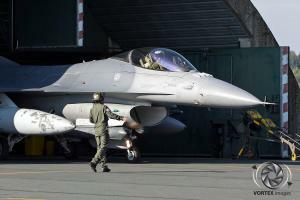 They will upload all required info in our HDD that we will download in the F-16. 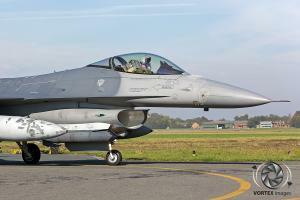 After this preparation, the leader of the formation will brief the flight (2h prior T/O). The briefing will cover all the specifics of the mission, from the basic overview to the weapon employment and the contingencies. Once briefed, the pilots will step to their aircraft after a last check of the weather and the availability of the foreseen tankers (1h prior T/O).The pilots will perform the turnaround of their jets which are loaded with two guided bombs. Once ready, the pilots will take-off on time to meet their first Air-to-air refueling slot. We always start the mission by a tanker to maximize our time “on station” to support the ground troops. Once refueled, we will proceed to the area of interest and contact the Joint Terminal Attack Controller (JTAC) that will coordinate the use of the air power to the benefit of the ground forces. While we are on station, we will look for any suspicious activity nearby the points of interest given by the JTAC and report if we spot anything. At any moment, the ground forces can request the employment of our weapons, for a case of self-defense for instance. In case of a weapon employment, we always make sure that the intervention respects our rules of engagement and that we don’t risk to cause any collateral damage. During a single CAS mission, we refuel every hour; by doing so, we make sure that we keep the required fuel to safely come back to our FOB (In case one of the tankers would become unavailable). Once our CAS slot is over, we return to base and debrief the mission. We will start by a mission report with the intelligence personnel and in case of any kinetic event, we will analyze and make a complete report of the attack. Looking specifically if the desired weapon effect were met and that we did not miss anything relevant airborne. We will share this report with the coalition staff and our national staff. For a close air support slot of 3 hours, we will fly around 5 hours and the complete mission from the report-in to report-out takes 10 hours. 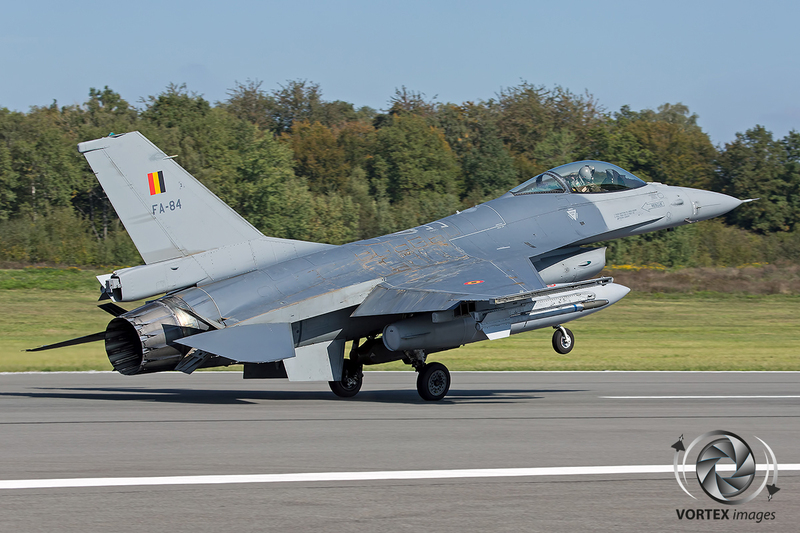 When asked what the biggest differences was flying wise compared to the flying back home in Florennes, Capt PeC explained: Flying wise, it doesn’t change much; the biggest changes are of course the live weapons but also the war considerations. Every mission briefing will focus on the possible contingencies above an enemy territory; the worst case being an ejection. We want to make sure that the crew is mentally prepared for the operational mission. By the way, The Stingers have a brand new website (www.1sqn.be) and a Facebook page (@1SqnStingers) which they would like to share with the readers so please don’t hesitate to visit them.